He rose to his feet and I did the same, and we crossed to the window. The Wise Companion brought the candle with him. He held it aloft and together we gazed into the night. At first I saw only darkness. But as I watched, the tiny flame began to grow brighter until it was incandescent. As the light intensified I saw the night retreat before it, shrinking gradually away, and as it did so a new landscape revealed itself. No longer the meadows and valleys as before…I perceived with my physical eyes a remote and mountainous country, a land of ice and snow, and as the dark fell back and the light advanced I flew suddenly with it. In an impossible moment I found myself in a tiny village that clung to the side of a tremendous pass in some immense mountain range. A bitter wind blew past me, yet it did not touch me. The cold could not reach my skin. The Wise Companion stood beside me, still holding the candle. The tiny flame was likewise unaffected by the blast. He gestured for me to follow him and we crossed the narrow street and passed through a low door, entering into a vast hall that surely could not have existed within such a small building. A raging fire leapt and crackled in the centre hearth place. A number of people clad in white robes sat around the room, studying manuscripts or talking quietly among themselves. A woman with intense blue eyes came forward. She held out her hands and took my own, briefly. Thereafter she released her grip and motioned for me to step closer to the fire. The Wise Man remained where he stood, watching silently. We seated ourselves on a wooden bench close to the flames, where the heat was welcome yet did not overcome. I listened silently, aware of the Wise Man watching close by. “You may constantly wrestle with emotional turmoil and find no peace; you may dread intimacy even as you seek out embrace; do you rake over the past pursuing relief from your pain; do you wear a smile day and night even as you stand guard over a thousand unresolved grievances? The list goes on seemingly forever, does it not?” She paused and took my hand once more. My heart filled with tears at her touch. “In reality, young one, it is the Light and only this that goes ever on. Your fear or perception that the emotional life is irredeemable or insurmountable is but one more dance before the face of Certainty. Tempestuousness is but a scarf of the finest silk, drifting across the face of a star. It may be glamour, yet is it scarcely a glimmer before the Fire consumes it. You have heard so much about transcending the emotional life that this in itself becomes an obstacle. Focus on Light, do you see?” She let go of my hand and held both of her hands out in front of her, palms up. Immediately, a globe of white light appeared, resting in either one. The globes in her hands grew brighter. “You witness here Light under apparent limitation, constraint or even duress,” the woman said quietly. “Two tiny globes that I hold in my hands. Yet look truly! You must come to understand that Light is limitless; that what I hold here yet fills the universe concurrently. There is no limit; there are no bonds; there is no constraint; there is only this One Expression. I hold Infinity in my hand, Eternity in my grasp, all Power below my thumb.” She raised her right hand slightly and the ball of light rose a short distance and began to revolve slowly. “Yet I do not work with it,” she added, “rather, I play. I do not grasp it firmly; I hold it lightly as if it were the most fragile flower.” She looked intently at me. “Finish working with Light, and only then will you be ready to play, beloved one.” She paused. The fire crackled behind us. The woman lowered her hands and the globes dissolved and disappeared. She passed her hand across my brow and suddenly a small candle materialised in my right hand. It burned with a modest but steady flame. The power with which she spoke shook me and once more I shivered. I pulled back, feeling suddenly rejected, and as I did so the hand of the Wise Man fell on my shoulder. We were back in my castle room, seated beside the table. I held out my hand to reveal the modest candle. 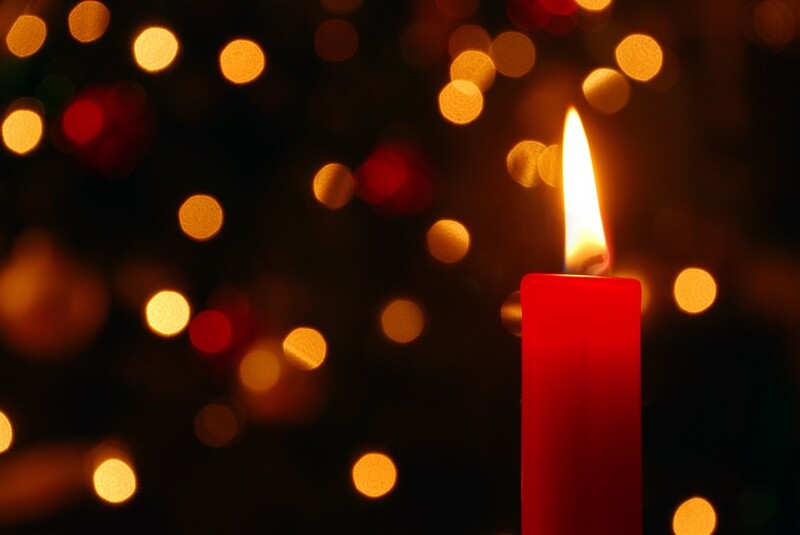 The Wise Man reached out and removed the other candle from the table. It promptly vanished and he gestured for me to replace it with my own. Together we studied it. “How will I know when I finally get Wisdom?” I asked. “I certainly don’t think I possess very much,” I remarked.